Sitting in a nice, cozy café on rainy days is something I cherish. I can sit with a good book and read, or my computer and work. While sipping a nice hot mug of coffee con leche, or any other warm beverage. Maybe if I’m feeling a little wild, I will grab a chocolate covered croissant or a slice of cake. 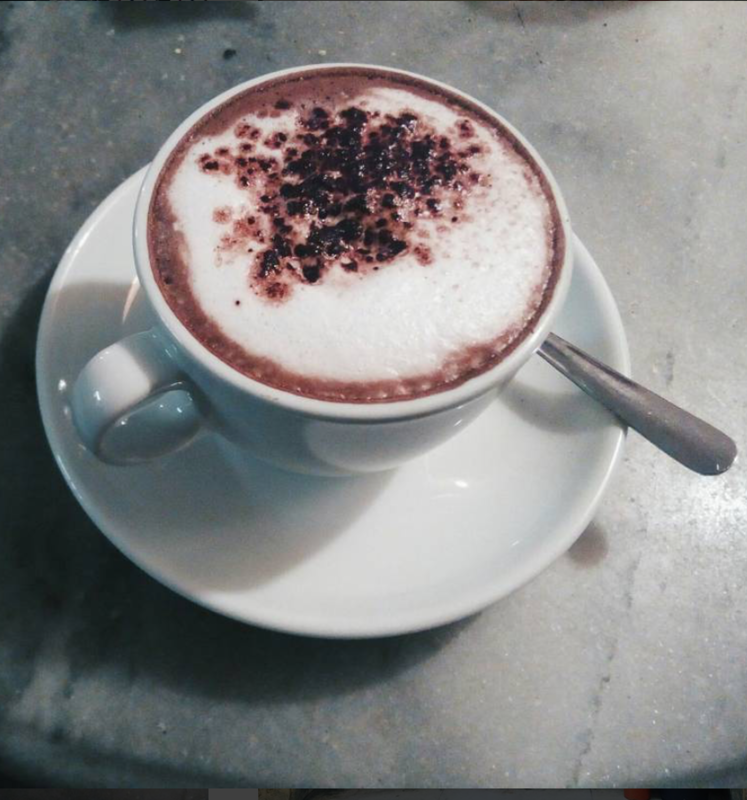 Here are 5 of my favorite cafés in Barcelona.